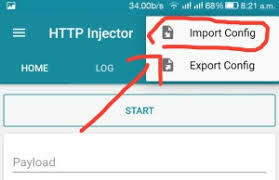 This is the latest MTN 0.0K free browsing cheat which works with HTTP injector file . This cheat is just 1Gb daily and it works on 3G and 4G sim card . This config file will expire by October 12 . Stay connected .